What The Heli Is New? Welcome To My Blog Page. Here you will have access to all my most recent pages. Both new ones, and ones that have had noteworthy updates. Automatically get notified when a new page goes up on my site. Automatically get notified when I upload a new video to my YouTube channel. Automatically get notified when an existing page has been updated with noteworthy new information. Receive important messages on promotions or interesting topics I sometimes share with my subscribers. To subscribe to The Heli Blog (no e-mail necessary), simply click on the RSS button located at the top of the "Recent Articles" heading in the right column and hit the subscribe button. Continue reading "ALZRC Devil 505 ESC Box & Test Flight Video"
Continue reading "ALZRC 505 RC Heli Kit Build Summary Video"
Continue reading "ALZRC Devil 505 RC Heli Unboxing Video"
TS100 Soldering Iron Review - The Best Iron For The Price? The TS100 soldering iron is one of the best soldering irons for the price thanks to cartridge tip technology, features, power & portability. Continue reading "TS100 Soldering Iron Review - The Best Iron For The Price?" 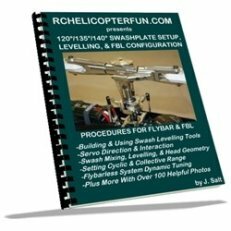 Are you wondering how RC helicopter lift is generated? 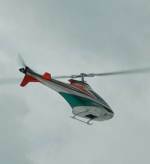 Is your helicopter not lifting off and you have no idea why? 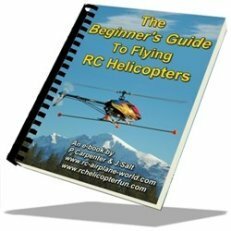 Let's look at the two ways lift is generated on an RC heli. You will then know what to check on your "grounded bird." 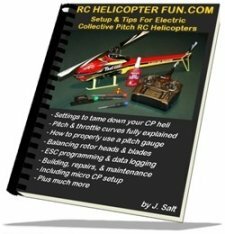 Continue reading "RC Helicopter Lift Fully Explained"
RC soldering questions? Let's go over what equipment you'll need to know about, how it works, tips and solid recommendations. Continue reading "RC Soldering For Beginners"
Align's Trex 450LP ARTF (almost ready to fly) is perfectly suited to serious beginners who don't want to waste their time or money on a micro. Let's take a look at it. Continue reading "Trex 450LP ARTF - For The Serious Beginner"
RC battery chargers are so important in our hobby. Unfortunately not many people understand what features they need in a charger, and how powerful it should be to support their charging needs. Time to answer these questions and many more you likely have. 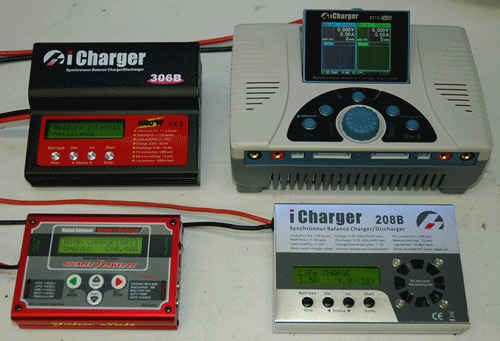 Continue reading "RC Battery Chargers - What You'll Need To Know"
Align Helicopters Super Combo kits continue to give us some of the best value going in this hobby. All their combo kits provide convenience with all the electronics included, saving both time and money. Continue reading "Align Helicopters Give Us Great Bang For the Buck"
The Esky F150 V2 is an inexpensive and cool little scale Airwolf heli that is easy to fly. Is it worth adding to your fleet? Let's find out. 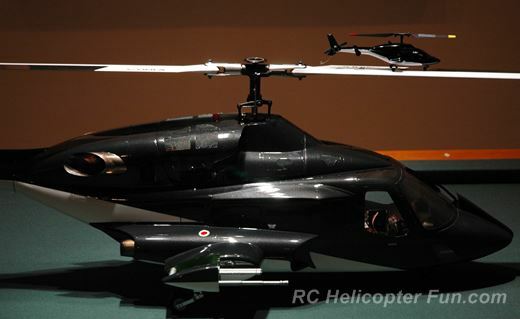 Continue reading "Esky F150 V2 Micro Scale Airwolf Review"